* Convert from – MP3, FLAC, WAV, WMA, M4A, AIFF, FLV and many more. 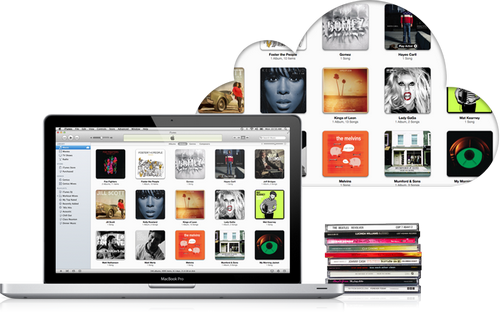 * Convert to – MP3, AAC, M4A (Apple Lossless), M4R (iPhone Ringtone), FLAC, WAV and more. * Video Support – convert your video soundtracks. * Ringtones – create iPhone ringtones from your favourite music. 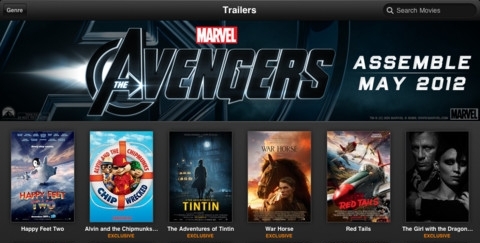 – Enjoy your favorite movie trailers on your TV with AirPlay and Apple TV. – Email or tweet trailer recommendations to your friends.